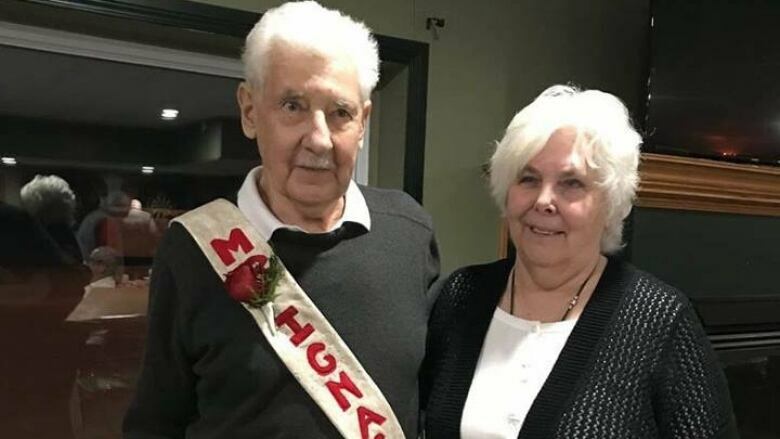 Residents in Ignace, Ont., are mourning the passing of a long-time community member, Dennis Smyk. Residents in Ignace, Ont., are mourning the passing of long-time community member, Dennis Smyk. Dennis and Jackie Smyk were the publishers, editors, sales people and reporters for the Ignace Driftwood, a community paper that has been in operation since Christmas of 1978. In a recent interview with CBC News, Smyk said he'd had cancer for a few years and had been getting extremely tired over the past couple weeks. He published the paper's final regular edition on October 31, 2018. On Tuesday afternoon, Smyk passed away at the Dryden Regional Health Centre.